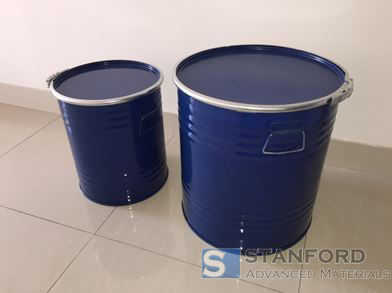 At Stanford Advanced Materials (SAM), we provide the best Neodymium Oxide and a variety of rare earth compounds at a competitive price. We manufacture ultra-high purity Nd2O3 with expert technology and strict quality control. Neodymium (III) oxide, also named Neodymium sesquioxide, is an oxide of a rare earth element. It presents light grayish-blue hexagonal crystals in appearance. 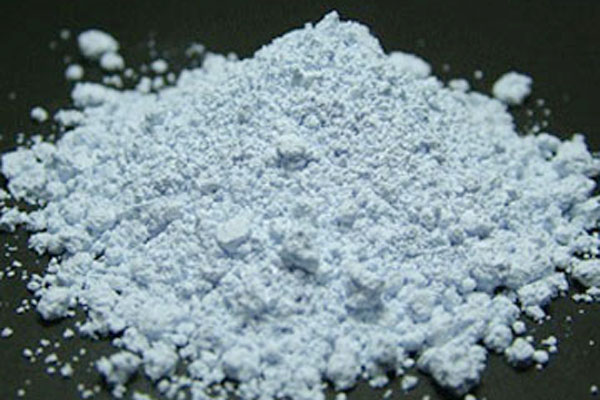 Neodymium oxide is soluble in acid and insoluble in water. 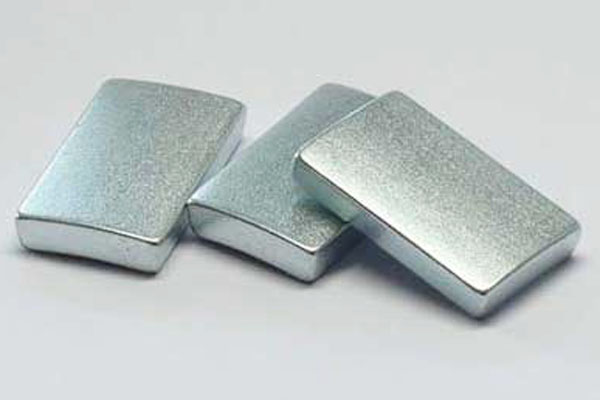 It is a highly insoluble and thermally stable neodymium. While oxide compounds are not conductive to electricity, they are extremely stable and useful for advanced electronics. Used in the production of various coloring pigments. Used to produce solid-state lasers and enamels. Used as a polymerization catalyst. Our neodymium oxide is carefully handled to minimize damage during storage and transportation and to preserve the quality of our product in its original condition.